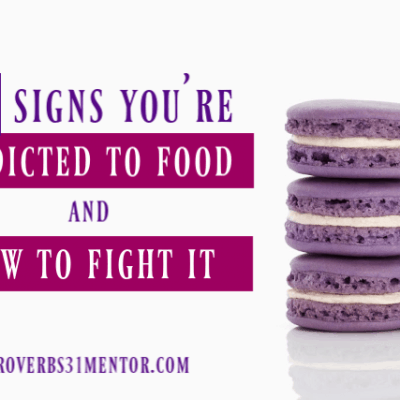 Mommy anger: the one thing I vowed I would never succumb to,. And one day, boom! There it was and I couldn’t stop it. I felt hot all over, like my chest was going to explode & I’m sure the roots of my hair glowed red hot. I couldn’t speak. I couldn’t breathe. I couldn’t move. And time stood still. After what felt like an eternity, the paralysis of it all started to bubble up from my toes, through my gut, blasting past my heart & erupting out of my throat in one long, frustrated, Gaaaaaaahhhhh! That was the day I scared my children. They had never heard that sound come from me and they understood it even less than I did. I left them in the middle of their wreck of toys & locked myself in my room just in time to catch the following cries in my pillow. Tears soaking the sheets and fists pounding the mattress, there I had my very first fit of mommy anger. And boy, was it ugly. After my frustration was spent, I lay there staring at the ceiling wondering what had just happened. Her innocence and concern were enough send me into tears of shame and regret. I had never experienced this kind of anger, I wasn’t sure I even understood it, but I sure didn’t want it to come out of nowhere like that again. anger that is anticipated and prepared for, is easily identified and can be redirected in healthy ways. 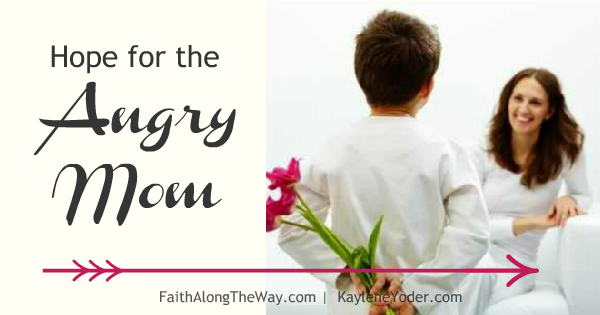 Here are a few practical steps to overcome with mommy anger. Repent and ask forgiveness.After we blow our cool, we get to choose whether our anger will define our relationship with our child, or if humility and grace will build our ties stronger.Apologizing to our children for our awful behavior doesn’t demean our position as parent. If anything, it shows them that we value them so much more than what our actions just showed. 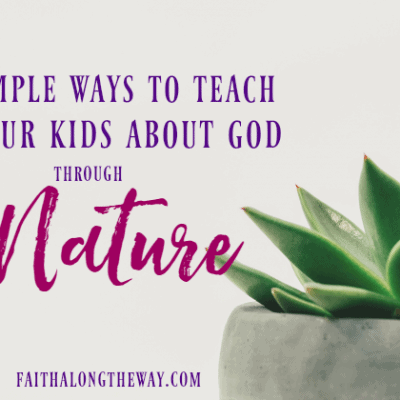 Owning our junk and showing our children a repentant heart will give them an example worth following and, ultimately, give them a sweet taste for Christ. 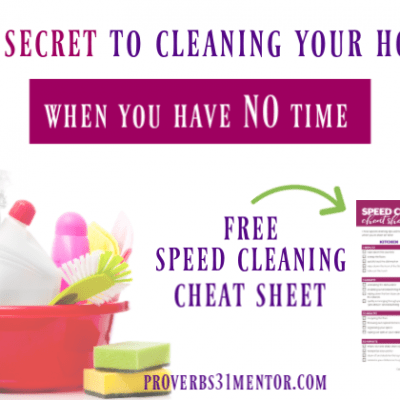 Know your triggers.The book of Peter tells us to be alert, prepared, and self-controlled so that our communication with the Heavenly Father may not be hindered – 1 Peter 4:7 says, “be clear minded and self-controlled so that you can pray.”Being aware of what sets us off – like a chaotic house, cluttered counters, a schedule that’s too packed, or toddlers fishing in toilets (!!!) – can help us build healthier habits and routines to work around and avoid angry, emotion driven moments. Keeping the communication of love open between parent and child is vital and it starts with the adult being the adult; which means (1) you know what your weaknesses are, and (2) you know how to manage them to the benefit of the relationship. Forgive your child. A child will naturally show what he/she is – a child.As parents, it is our duty to correct, coach and encourage our child through their behaviors. However, so often we forget that parenting also means we must forgive our child’s childishness. Otherwise, anger and frustration will build against the child and erupts in words that accuse, tear down and violate connection and trust. Practice it. 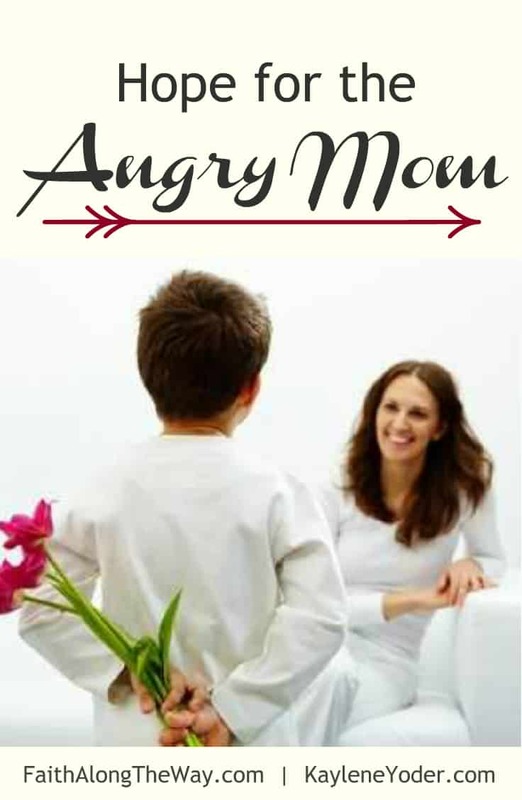 Getting rid of mommy anger will take practice, persistent weaning, and redirecting.We won’t always get it right, but at the end of the day when those little voices say “I love you, mommy,” there remains grace – the kind that sees our flaws, loves us still, and gives us strength and hope despite our broken mommy efforts. To encourage your journey in controlling your anger, here is a free printable of Bible verses for When You are Angry. 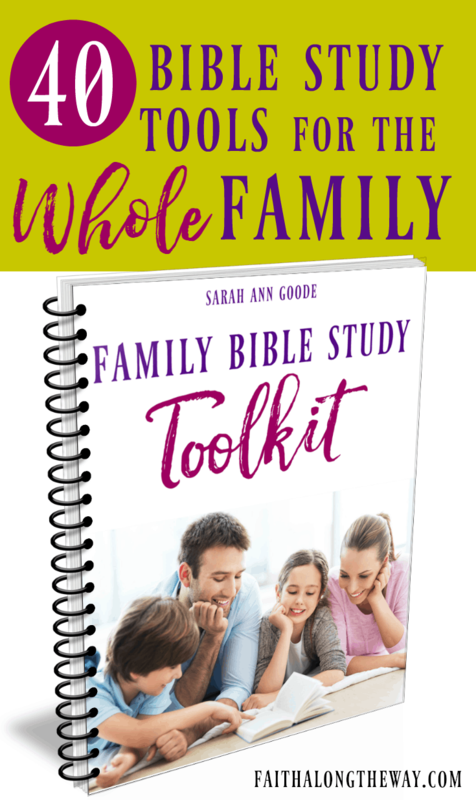 Plus, you can grab a whole printable pack full of ways to strengthen your family with The Strong Family Project Printable Pack. It’s FREE and full of tools to help you strengthen your marriage, motherhood and faith. Subscribe below to claim yours and receive weekly encouragement in your inbox! Just a girl….with a sword….a shield….and a strong cup of coffee! Kaylene Yoder is a happy wife and a mom to three worm collecting, dandelion picking, bike riding children. 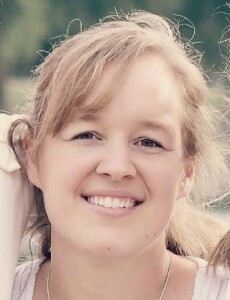 Kaylene also has a heart for encouraging wives and mothers to prayerfully and mightily live out their callings. 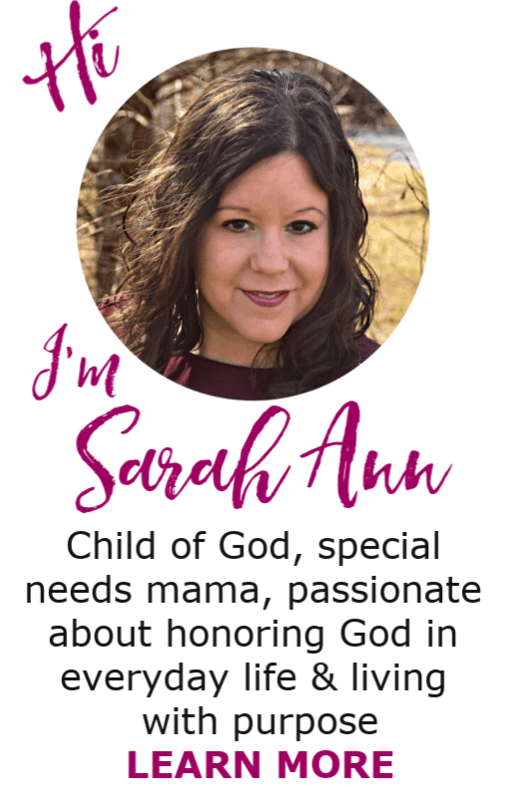 She provides books and other prayer resources on her website. You can also find her on Facebook, Pinterest, and Instagram.